How you could repair storm damage tree? – A complete guide! The striking of storms can cause a lot of damage to your property and at the same time cause severe damage to the trees as well. In general, six types of storm damage to trees occurs such as stem failure, crown twist, branch failure, root failure, bow over and lightning. 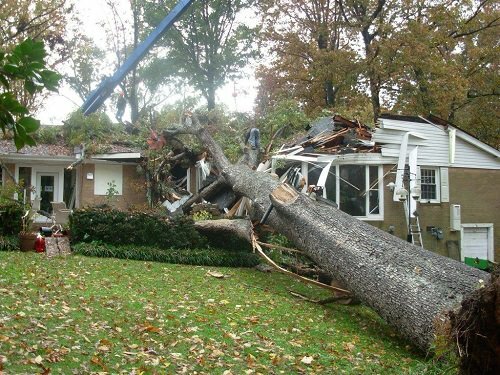 In general, the damage that occurs is very minor and only the smallest branches of the tree are damaged and hence little or no permanent damage occurs to the tree. All you need to clean up the broken branches and twigs and do some light pruning so that you can restore it in a pleasing shape. Key Points to Check if The Tree is Healthy or not? Why Is Pruning considered very important?